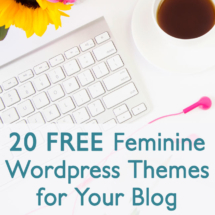 Trying to manage a blog while working full time? 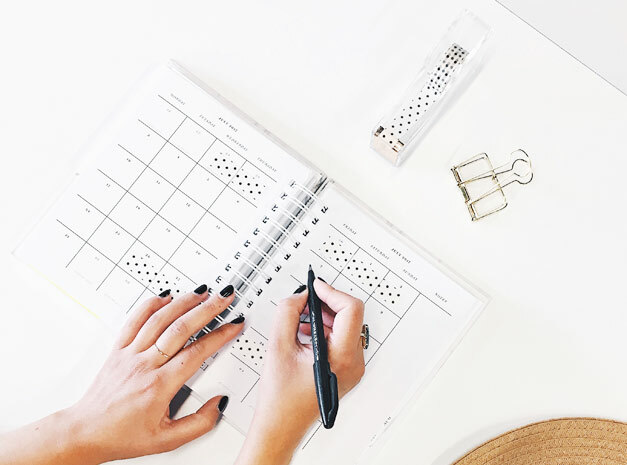 The time commitment can be a huge challenge, but implementing a few of these guidelines can help you become more productive and grow your blog–even when working 40+ hours a week at your day job. The simplest advice is often the best. Find places in your day to include a “blogging block” where you can work on your blog and social media. Some example times include during your morning commute if you take public transportation, during your lunch break, waiting in line to pick your kids up for school, and an hour or two at night. 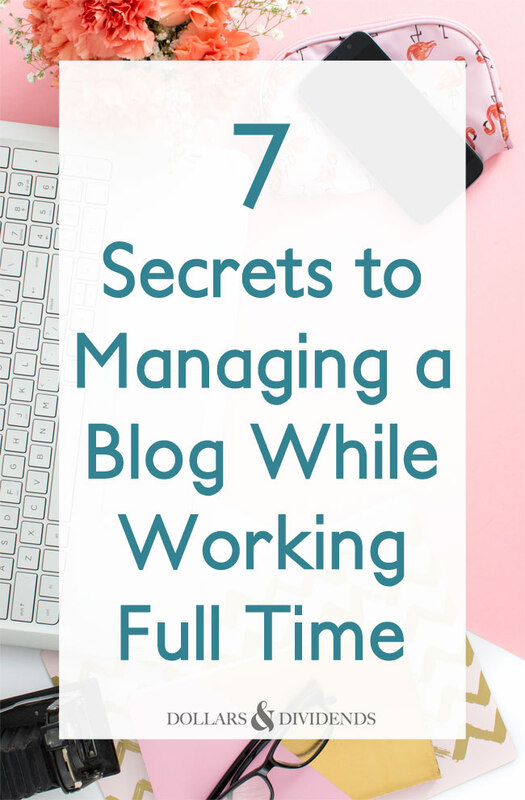 Learning how to manage a blog while working full time is all about carving out that time and using it efficiently. Block out a time once or twice a month to sit down to find and schedule out content. Visit your favorite sources for content ideas: favorite blogs, your twitter feed, Pinterest, etc. 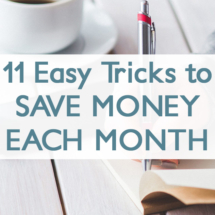 Schedule everything out, and you’ll be set for the next month! I have found that doing this also helps me post on my social media accounts more often and at more consistent times. 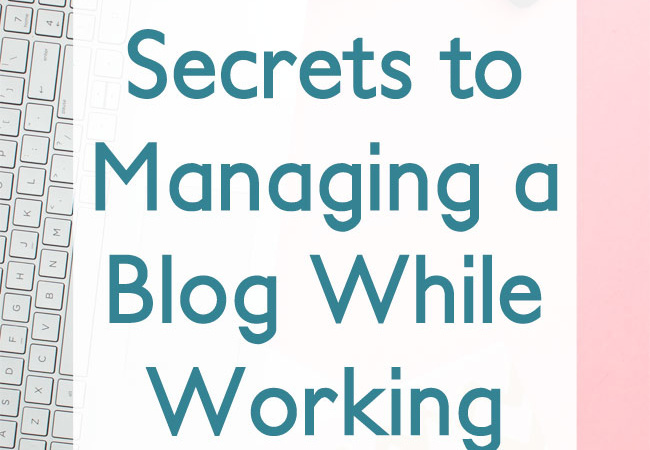 The quickest way to get burned out by blogging is by trying to keep up with a demanding blogging schedule. 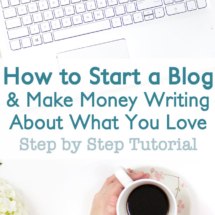 You might read blogging advice you that says you MUST publish a new post every single day, but I don’t believe that’s true at all. In fact, I usually won’t even follow blogs that post that frequently because it’s just too much to keep up with. I recommend starting out with a once a week posting schedule. If this is too much to handle, back it down to once every two week. If you think you can handle more, shoot for two new posts a week. And it’s good to have a schedule, but don’t feel like you MUST follow it no matter what. Older blogging advice often warned that a hiatus in your posting schedule would spell doom for your blog. However, so many people now use social media and RSS feeders to get notified when their favorite blogs publish a new post, so I don’t think that old rule has much validity any more. 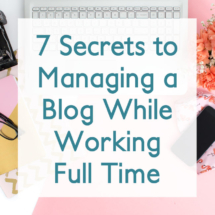 Trying to manage a blog while working full time can be overwhelming. Give yourself permission to take “easy days.” I usually try to stay on schedule and work on my blog a few hours each night, but if I’ve had a rough day or I’m not feeling well, I don’t hesitate to take the night off. 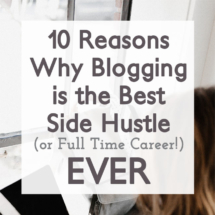 Pushing yourself too hard will lead to blogger burnout. I’ve found that it’s so much more time effective to batch similar tasks together. For example, when working on my home decor blog, I will do the staging and photographing for several different posts at once. 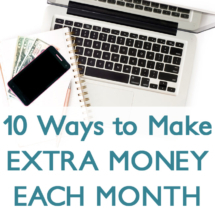 On this blog, I’ll give myself a few hours to write as much material as I can. During another “blogging block,” I’ll work on graphics for several posts. 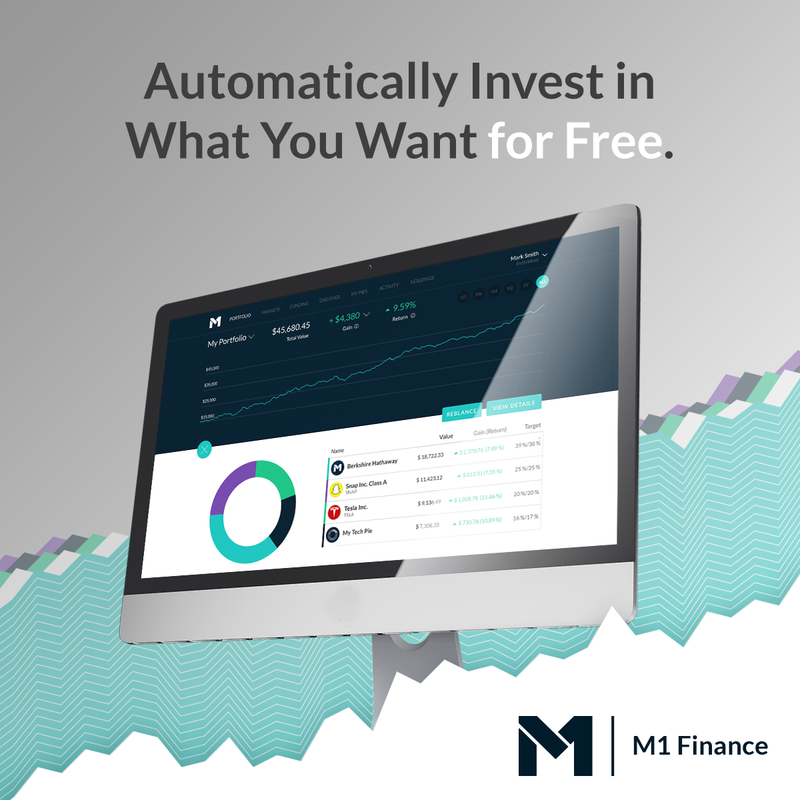 When you start taking sponsored post assignments for compensation, it’s probably not a good idea to accept everything that comes your way. 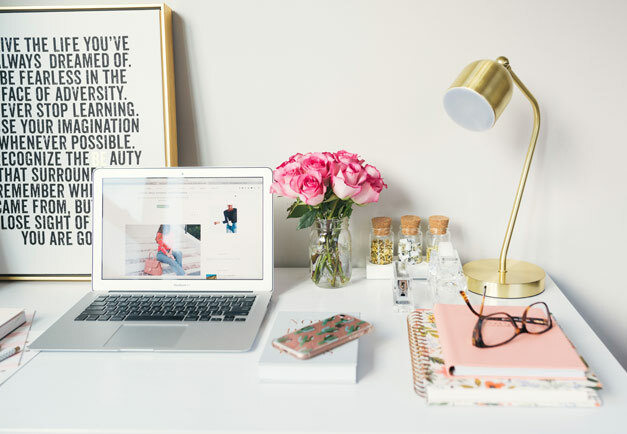 Taking on too many assignments can be overwhelming, and I can tell you from personal experience that it feels a lot less like work when you take assignments that reflect your brand and can be helpful to your readers. 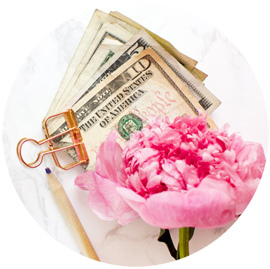 Part of learning how to manage a blog while working full time is defining your priorities and choosing assignments that give both you and your readers the most value.